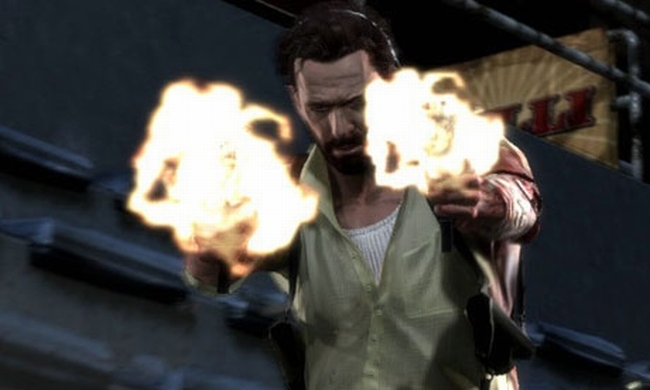 Rockstar has announced it will be cracking down on players who mod or exploit their way to victory in Max Payne 3 multiplayer. And while the action in itself is ubiquitous in the industry, the manner in which Rockstar plans on punishing cheaters is not. Cheaters won’t get banned from participating in all multiplayer games, just the honest ones. “Anyone found to have used hacked saves, modded games, or other exploits to gain an unfair advantage in Max Payne 3 Multiplayer, or to circumvent the leaderboards will be quarantined from all other players into a ‘Cheaters Pool’, where they’ll only be able to compete in multiplayer matches with other confirmed miscreants,” Rockstar explained. “In the event we decide to absolve any of these cheaters for their past transgressions they may re-enter play with the general public, however a second offense will result in their indefinite banishment.